I’m more than just a super Disney Fan. 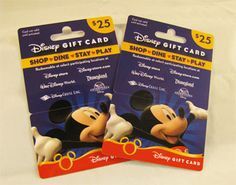 I am a travel consultant that specializes in planning Disney vacations. 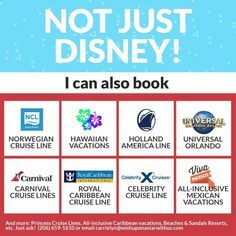 I can help any one in the country plan trips for Disneyland, Disney World, Disney Cruise Line, Adventures by Disney, and the Aulani resort in Hawaii. I can do this, and IT’S COMPLETELY FREE to you! For serious, no strings. Sure you can book these things on your own, but if you can have some one helping you making the best possible decisions for you and your family, and it’s free, why not? Price out a Disney cruise. It only takes a deposit to book and you can change your mind about the when and where! If you cancel early enough you can get ALL your money back. Price out a Disneyland, Walt Disney World, Aulani, or Adventures by Disney vacation and help you put a deposit down – let’s make it “real” and start the countdown! 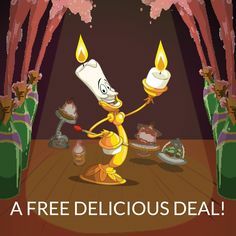 I can reserve dining at the best character dining restaurant (pending availability, of course – but I’ll have alternatives at the ready!). Or anywhere! I can determine what time of year has the lowest crowd levels and even tell you which parks to visit on which days of your stay. And more. Just ask! Non-Disney vacations too! Call me at (206) 659-1610. OR, complete the quote request form below. 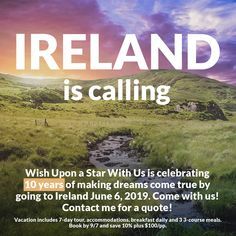 I look forward to helping you book a most magical vacation!